ROGER GRIFFITH is a successful social entrepreneur and local radio personality – also known as the G-Man – with 30,000 listeners every week on an award winning community radio station Ujima Radio CIC where he is a co-owner. He has a passion for sharing stories, observations and insights on a perspective seldom shown – the special relationship between America and Britain, as seen through a black man’s eyes. After leaving school with no qualifications, Roger rediscovered the purpose of education through understanding his heritage which changed his life. He entered local government with no experience as a trainee Housing officer with no experience and became a senior manager. 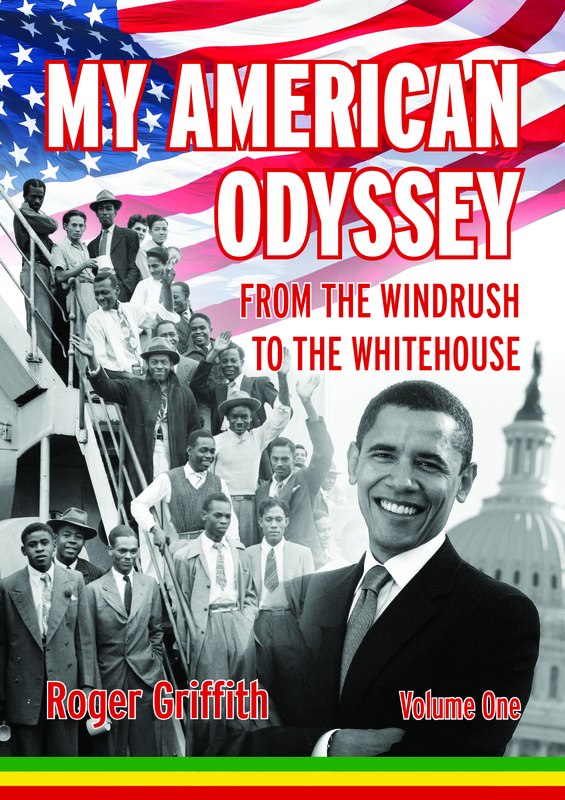 In his first book My American Odyssey, Roger reflects on the experiences of the first generation of Black-Britons born in the UK. Growing up within two cultures, through Thatcher’s turbulent 1980s to personally watching the inauguration of the first black man as the US president, Roger explores the influence of Black-British and African-American culture through the prism of civil-rights in education, religion, music, sport and now politics as he travels through the famed Deep-South of America. Roger writes regularly for a cultural online magazine Bristol 24/7 and appears as a pundit on BBC Bristol on the issues of race and social issues. He works tirelessly to promote those from disadvantaged and diverse backgrounds who consider themselves without a voice or opportunity through his community consultancy 2morrow 2day! 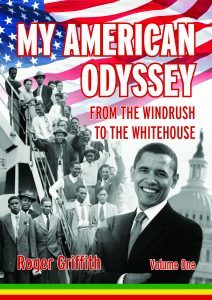 In sharing his story, an evocative combination of travelogue, history, and social commentary, Roger celebrates the lives of African-Americans, West Indians and Black Britons, from their roots of origin to the present day, as a new era of hope is not just dawning but continues to rise. This forced me to look at my identity and heritage and I explored this by reading books of a factual and political nature that still enthuse me today. The Autobiography of Malcolm X, ghost written by Alex Haley who had written Roots was to change my life. Suddenly I realised that my experiences were not forged in isolation and there was a backstory to the racism and prejudice I had faced. 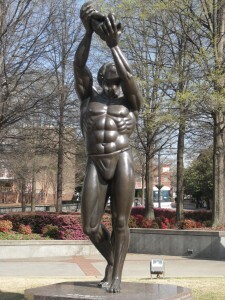 Also that this had dated back centuries starting with the Transatlantic Slave Trade. 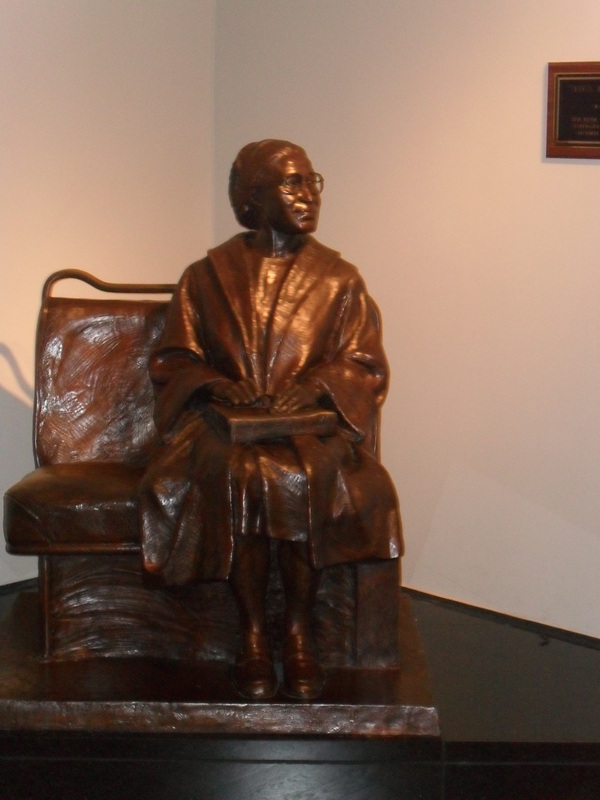 Later, after the powerful words of my masculine literary powerhouses, I read different voices seeking out female perspectives such as Alice Walker (The Color Purple) and Toni Morrison (Beloved) as well as Mayou Angelou’s poems and sonnets to gain different viewpoints. The passion and drive for social justice of Dr Martin Luther King inspired me, but understanding his background through other social commentators helped me to understand the civil-rights struggle, and to tell my own story and family connections to it. Before Nelson Mandela became a global leader, African-Americans and British writers, singers as well as white liberal campaigners were drawing attention to the cruelty of the South African regime in a concerted global anti-Apartheid campaign. This was another in a long list of social, political and economic issues that I had grown up ignorant of, but educated myself about. After I left school in 1981 without qualifications, the 1980s were a violent and turbulent time with Margaret Thatcher seemingly at war with the inner-cities and miners as well as actual war with the IRA and Argentina. 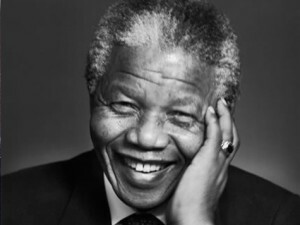 I sought out history books and autobiographies to help me understand the atrocities of Apartheid and the personal perspectives of Nelson Mandela and Stephen Biko. I made notes, then brief synopses of the Apartheid struggle, which looking back was the genesis of my non-fiction writing. I would write short reviews of good films or a great book that I had read. In those days they would remain in my exercise book. Barely legible pencil words slowly being erased by time. Today I would be a young blogger, which is why I say to the young and old, ‘get writing! 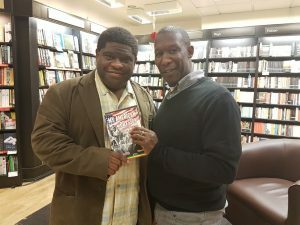 Meeting my writing inspiration Gary Younge after his talk at the release of his book ‘A Day in the Life of America’ at Waterstones Bristol on 23rd November 2016. Many, many years later after my email stories became online blogs, I turned the dream of a book into a reality. The idea for a series of books on America came after watching President Obama enter the White House with temperatures well below freezing on 20th January 2009 in Washington DC. It something I never thought I would see in my lifetime and never will forget for the rest of my life. I still have a desire for writing more fiction and as the years continue I will develop both my fiction and non-fiction. Throughout this I endeavour to entertain and fulfil my own dreams and promise and yet more travel. nice new look to your website! i like.